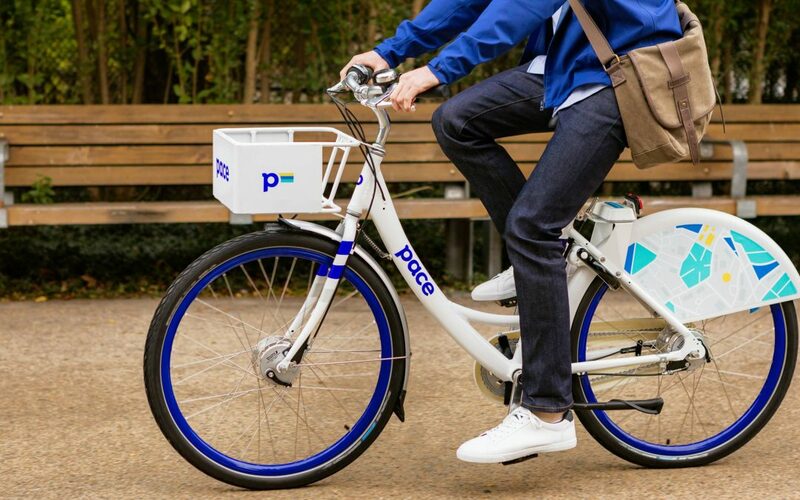 Pace Bike Share is one of the new dockless bike-sharing services that has swept into our neighborhood this year. We are pleased to offer a special discount code to farmers market visitors that will give you $10 in Pace credit! Simply download the Pace app to your smart phone. Use the code FARM2BIKE when you sign up to activate your Pace Bike Share discount. Then find, select, and unlock a bike. Pace is so easy and affordable to use. It costs $1 for 30 minutes of riding time, and you can pay using a credit card or cash. Students and EBT card holders are eligible for discounted monthly memberships. When you use a Pace bike, you can make quick stops along your route by selection “Hold Bike” to keep your bike waiting for you. When you’re finished, just lock the bike to any public bike rack. For more information, visit Chicago Pace Bike Sharing or watch this video.